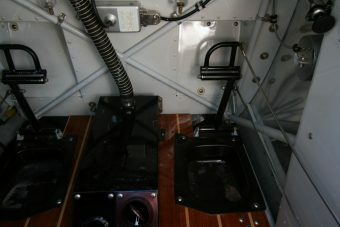 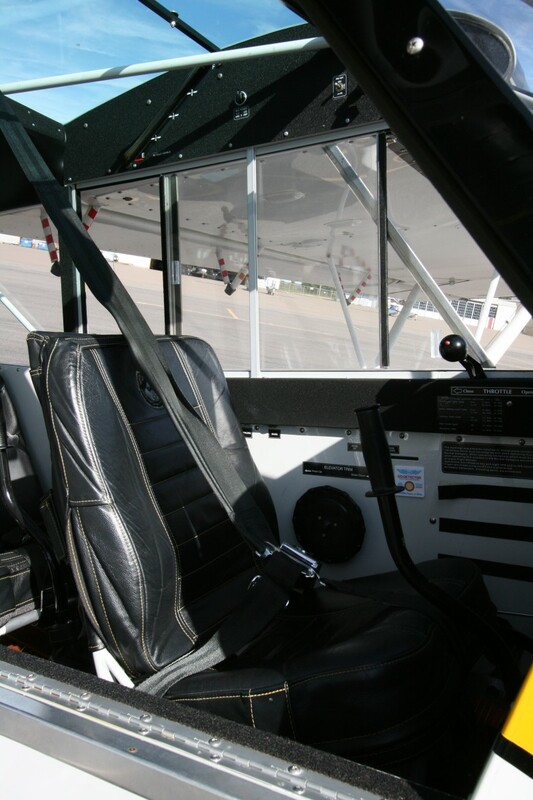 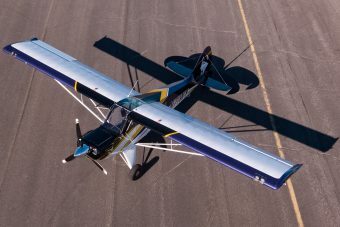 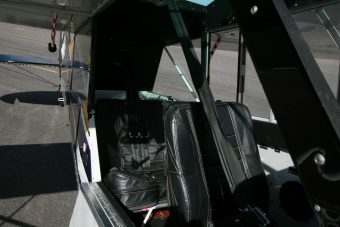 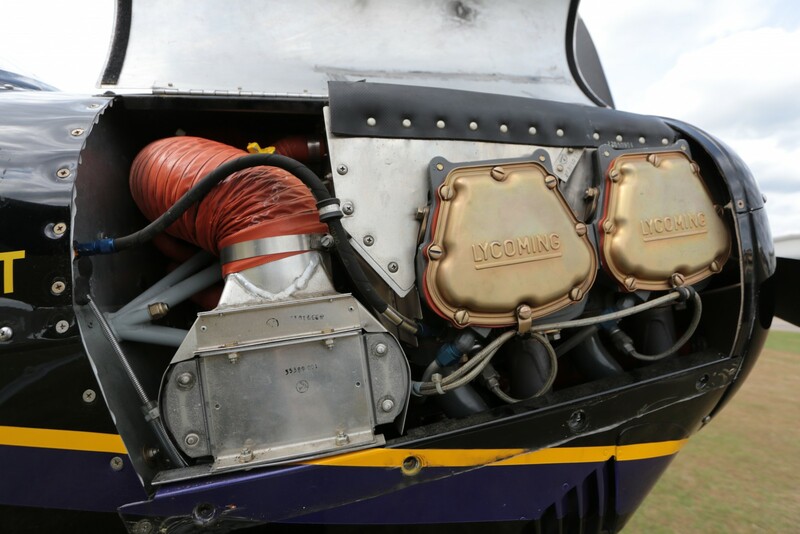 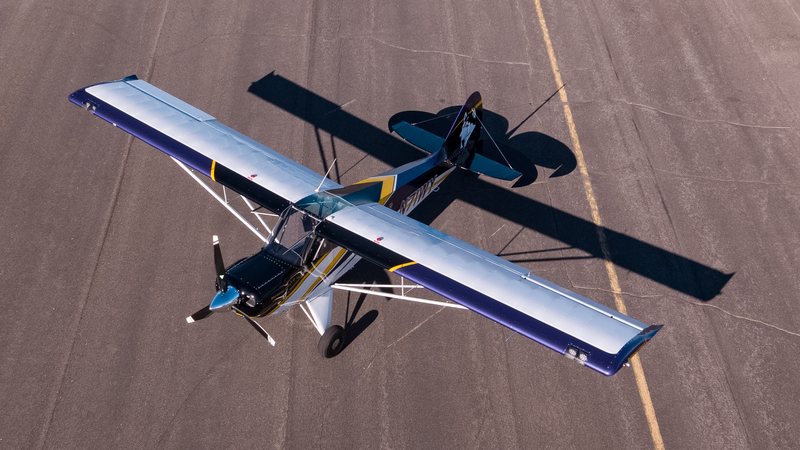 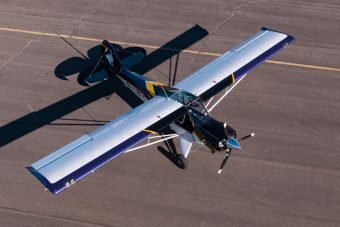 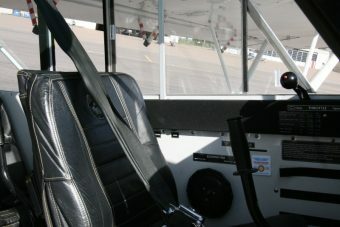 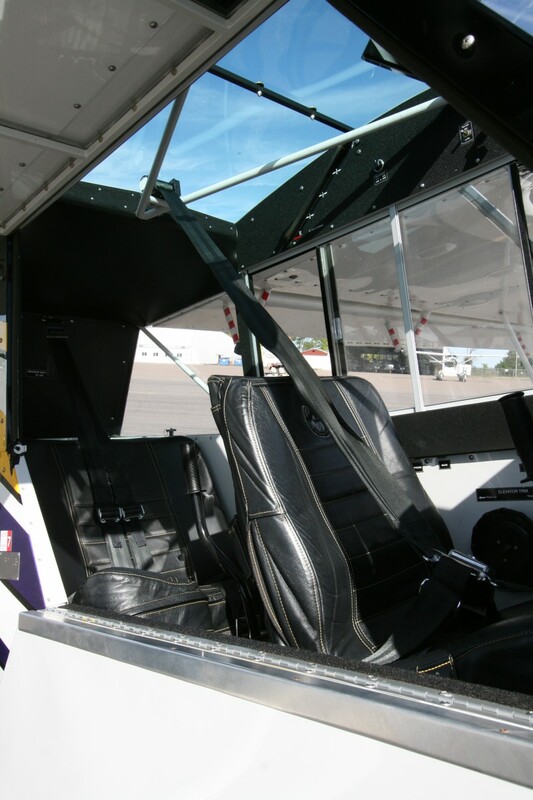 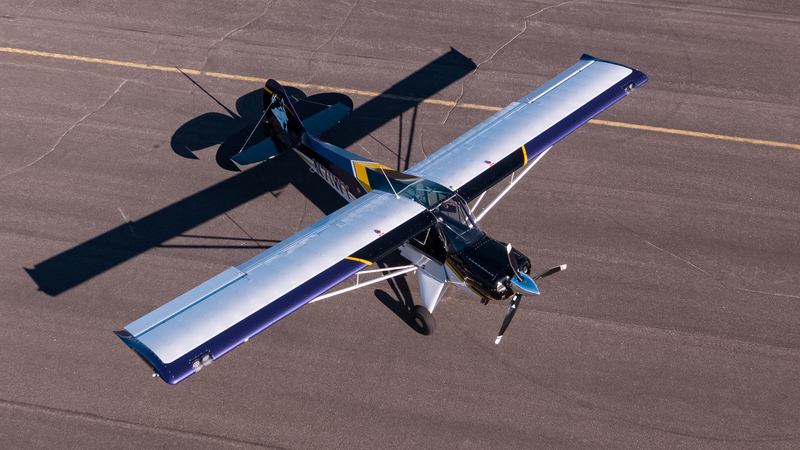 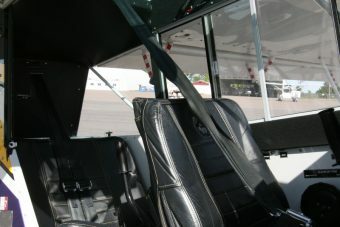 2012 Aviat Husky A-1C-200 | Wipaire, Inc.
Ready to run with the big dogs? 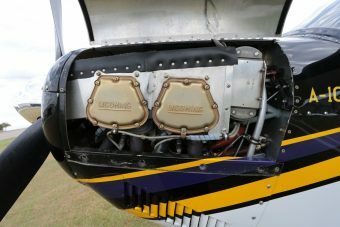 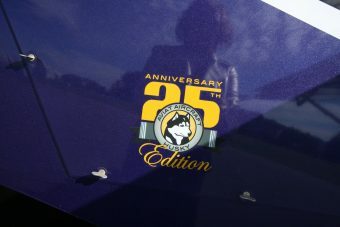 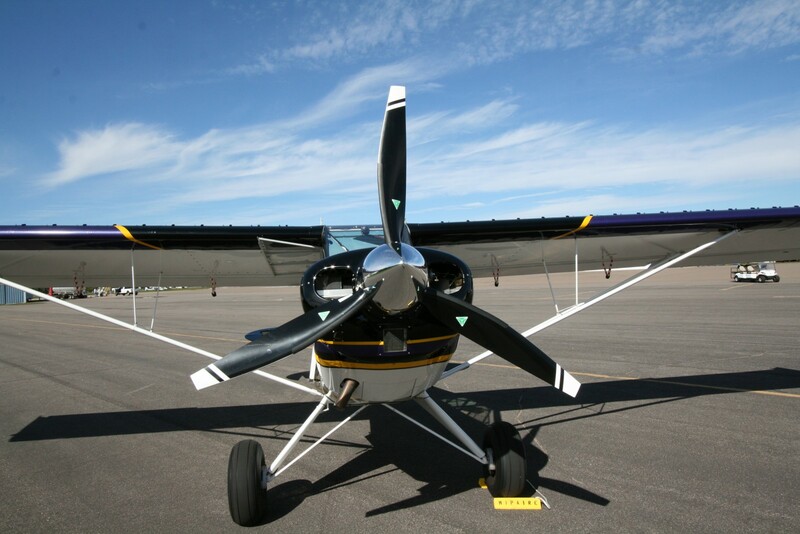 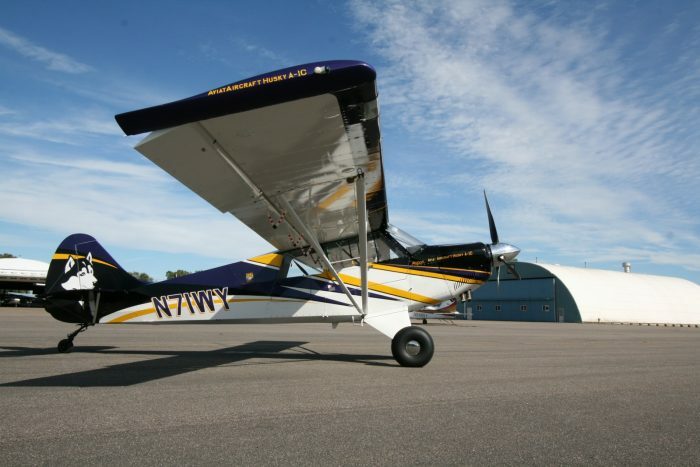 This 25th Anniversary Husky boasts an MT composite propeller, functional VFR panel, aft storage, and more! 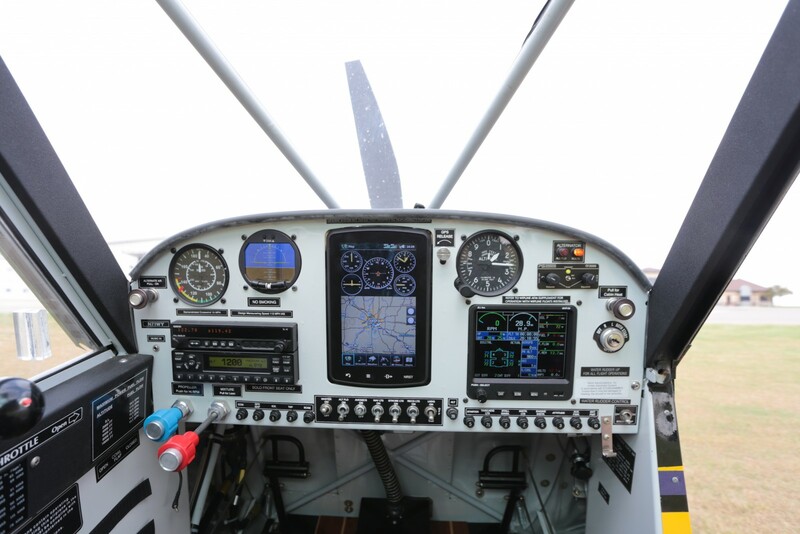 Garmin 796 GPS, Garmin SL40 com, Garmin GTX 327 transponder, MVP-50 digital engine monitor, digital artificial horizon, music input, and supple leather seats make this Husky a sweet ride to the backcountry or just around the patch. 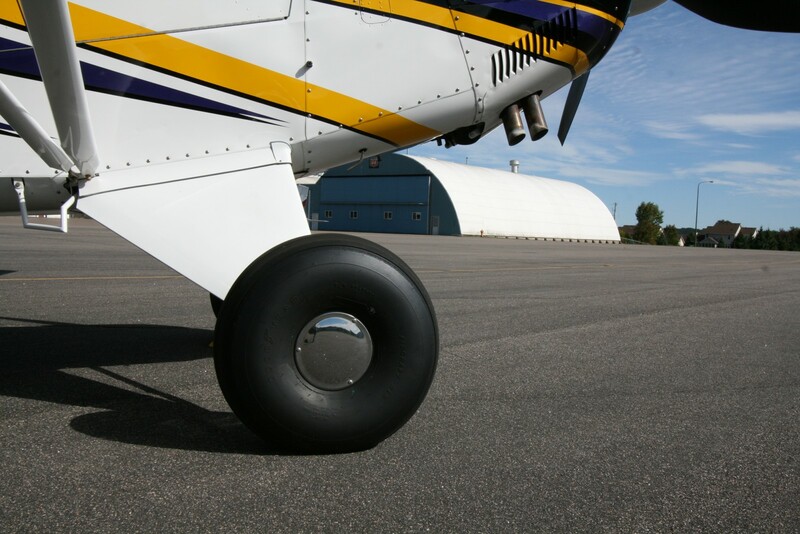 29” Alaskan Bushwheels included, for the ultimate escape!